Being that I am a certified sommelier, and write a wine blog…..friends and family ask me a lot of questions about wine. Where can I get good, cheap wine? Answer: at your local wine shop! Can you blind taste ANY wine and know what it is? Answer: No. Definitely not. Wine is convivial and so popular these days that you can find great ones at most stores, bars, restaurants, etc. People love to drink wine and love to show off whatever wine knowledge they have. I’m here to tell you the BEST way to learn more about wine is to broaden your horizons and to never drink the same wine twice. That’s right. EXPLORE. There are thousands of grape varieties and dozens of countries that produce wines. 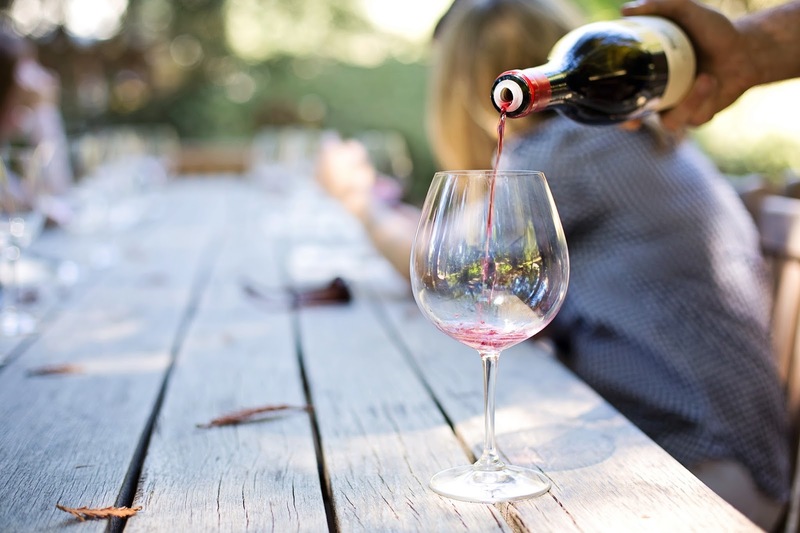 If you always try something different, you’ll have a better understanding of the world of wine (literally), and you’re more likely to stumble across things you like. Does this describe you? You go to the grocery store (or wherever you buy your wine) and pick a wine made from a variety you know. In other words, you pick a “safe” wine. Probably Chardonnay or Sauvignon Blanc for white and Merlot or Cabernet Sauvignon for red. Ain’t nobody got time to pick a wine out that they’ve never heard of, such as Nebbiolo, Grenache, Sangiovese, or Gewurztraminer??!?!? Well, I’m here to tell you to take the leap and try something new! Don’t put the kibosh on Grenache! I guarantee you that over time, you will thank me. Your palate will develop organically from trying many different wines and you’ll be able to confidently rattle off a couple of your new favorite varieties! Today I want to explore the tip of the iceberg of Grenache, a red grape. Grenache makes a wine that (as a general rule) is on the lighter side in terms of body, tannins, and acidity. But don’t think of this wine as “wimpy”. Grenache can be bold and spicy and is a fabulous wine to go with grilled meats. Common aromas and flavors found in Grenache include red, sometimes candied, fruit such as strawberry and raspberry; also spice such as clove, white pepper, and cinnamon. 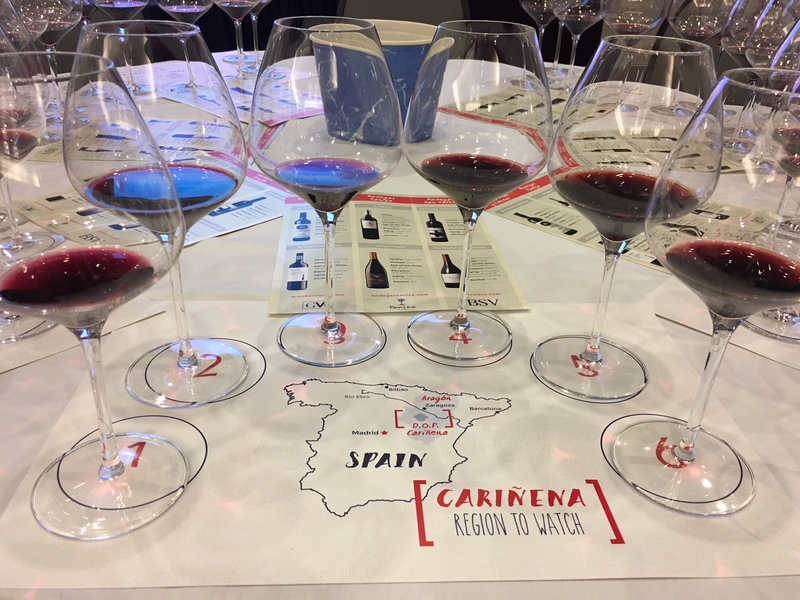 Grenache grows well in warm climates and can be found in places like: Spain (Cariñena, Priorat, Rioja), France (Languedoc-Roussillon, the Rhone, Provence), California, and Australia. It is even called Cannonau in Sardinia. Grenache is originally from Spain where it is known as Garnacha. It is the predominant grape in DOP Cariñena, in the northern Aragón region. Fun fact: All that #roséallday #rosébae you’ve been drinking is predominantly Grenache. That’s right: Grenache is one of the most popular grapes vinified as a rosé. See, you’ve been drinking Grenache, loving it, and you didn’t even know it! Do me this favor: walk into your local wine shop and ask the salesperson to help you find a good Grenache for under $20/bottle. You will thank me later!